Bids will be accepted for the fourth round of funding from March 4. 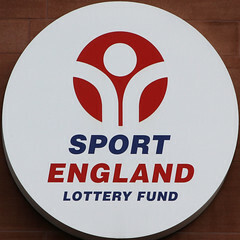 For more information visit www.sportengland.org/inspired. CLICK HERE and HERE for further details.